This looks like so much fun! It would be great for my preschool classroom too. I’ve been keeping my eye out for a good fort building kit for a while now, and this one looks incredible! I absolutely love your blog. Thank you for sharing all of these great ideas! What an amazing giveaway! This has to be the coolest building set ever! LOVE this!!! What a great giveaway!!! Thanks for the chance! My 3 year old would LOVE this! The tiny space behind our loveseat has been a barn and a castle with a drawbridge recently. I can’t even imagine what he would come up with for this! 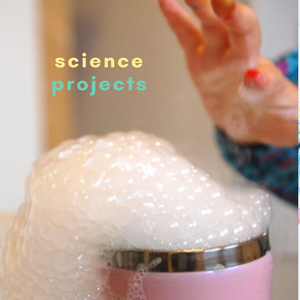 You always expose me to the coolest supplies/idea/kits! The Fort Magic is no exception! My boys would love it!! What a great idea! Looks like something my son would love to play with. Wow, this kit is amazing! Thanks for the giveaway…I like the rafflecopter! What a cool idea! Thank you for sharing! This is a brilliant idea! My kids and I would love Fort Magic! This looks very cool. We’d love to try it out! These forts are incredible! I hope we can win the kit, or else we will have to start saving up for one :). Thanks for sharing! This looks so cool! Thanks for the giveaway. I saw this on Amazon, would love to have this for my 2 boys! They would love it. Thanks again Rachelle for bringing us a great giveaway. my little guy loves building forts, this is awesome! What an amazing product, my boys make forts all the time, they would love this! The fort is amazing! I can only imagine how much fun my kids would have with that! Thanks for sharing! It looks amazing. I love that there are different lengths included which would extend the possibilities greatly. I have three girls and they would love this! What a cool set! We love making forts. this looks really great! my kids would love it! My little girl loves building things. She would love playing with this! How cool is this FORT! OMG! If I could go back and be my son’s age. Being able to make different shaped forts…. Now that is having an imagination! 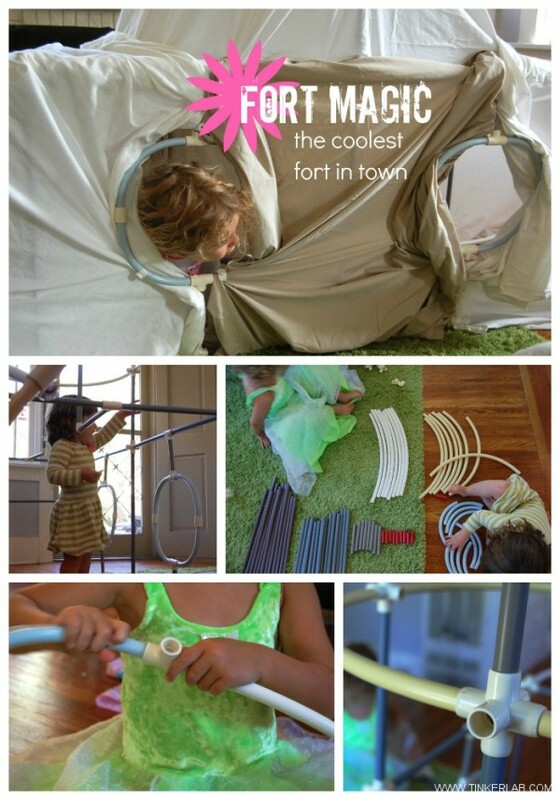 Wow – it seems so much better than super fort – I can’t wait to try it out! What an amazing product! I’m so glad to have read this post today. I started making our Christmas wish list just yesterday, and Fort Magic is going to the top of the list! woohoo, how exciting! 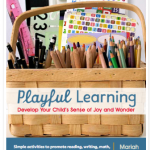 My kiddos will love this! Thank you. great giveaway- I think we might have a fort day at home today! Awesome giveaway! 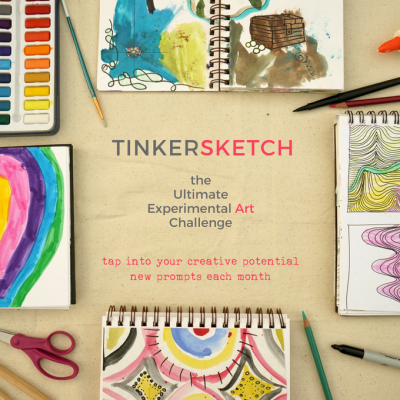 Looks fantastic, I’d love to win! Looks like so much fun. My kids would love some Fort Magic! This looks amazing. It would be great to have for all the indoor days during the cold winters. This looks like so much fun! 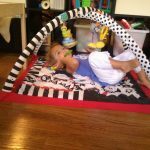 My kids love forts, too, and these are IMPRESSIVE!! My daughter has been building forts more and more in our home, and this would be a fantastic addition to her “materials”. My girls, nephews, nieces, even us adults would love this product. Looks like hours of fin and imagination. I have my fingers crossed:) Good luck to everyone. Fantastic…my 2 boys are in love with forts!!! This would be absolutely amazing, thanks for having such a great giveaway!!! I was just wondering if the giveaway to open to Canadians? This looks so fun I think I will end up building myself a fort to hide in! This. Looks. FANTASTIC. I have a five-year-old daughter, and a yard that needs a fort ASAP. Count me in! This looks so much fun! I would have loved this when I was working at a recreation center with preschoolers! My 4 kids would love this! So awesome. I love the fort building kit and so would my daughter. The rafflecopter entry system works well and is really helpful – I like it. This is so cool!! 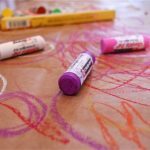 I would love to make something with my kids! This looks fantastic!! If I don’t win this, I’m going to buy one! Looks like a great product. Thanks for the review! I hadn’t heard of this before, but it looks neat! My 3 year old and her friends would love it. Wow… those forts are amazing!! 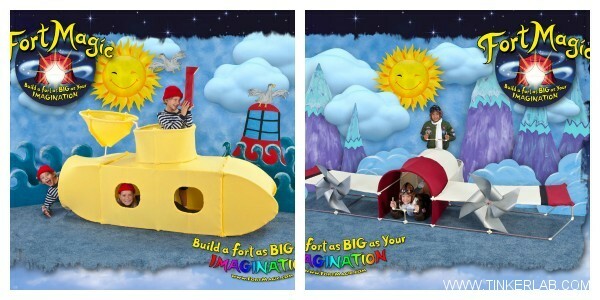 Wow – cool fort kit. Thanks for the chance to win! Love that it’s a small mom-owned company! What an awesome fort concept. Just what my little girl’s imagination needs. This is amazing. Every household should be issued one upon the birth of their children! I love this product! I haven’t ever seen it before, but it’s amazing! My three boys would love it! Just what I have been dreaming of for my kids- only I didn’t even know it. Thank goodness for the clever minds of industrious moms. Awesome! I’ve always enjoyed making forts with my kiddos. I’ve used everything from our the kitchen table to an empty dresser on its side. I love this kit! I’m imagining what I could do with it already! this is great! what an idea! This kit looks like so much fun! We built a fort this morning out of our dining room furniture and sheets but I would love another creative way to build a fort! This kit is incredible- we would use it constantly! Thanks for the great giveaway. This DOES look like the coolest fort in town! I’d love one in MY town! Fort building looks like an awsome kit. My 2 boys would absolutely love this and mommy and daddy might join in on the fun. I love that the kids will get to use their imagination. This looks fantastic! I love that it would appeal to both my 4 and 2-year old. Thanks for the chance! That is the COOLEST kit ever! That would have a permanent home in our living room. I think my 13 year old would enjoy it more than her 2 year old sister! I love building forts!! This is soooo cool! This looks like hours of fun! We love forts and this kit looks awesome! Thanks for the giveaway! Oh my goodness…this is AWESOME! We love forts and box buildings in this house! Thanks for the chance to win!! We love our sheets and clothespins, but man, oh man … this would be awesome! This looks awesome! My 5 year old would love this!!!!! I have a daughter that is really into forts. This would be a fantastic christmas gift for her! How fun is this! My almost four-year-old loves to build things and make forts! This would be perfect for him! My daycare kids would LOVE this!! This looks like an awesome set! I am a special ed preschool teacher and I can see so many possibilities with Fort Magic in my classroom! We love to make forts. This kit looks like a ton of fun! This looks like so much fun. I bought a set similar in concept to this, but they were not that easy to put together, these look like my kiddos would have an easier time handling the pieces! 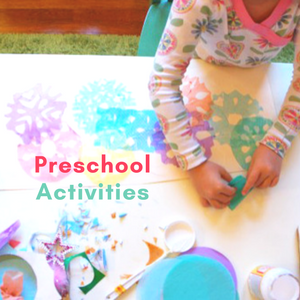 This is such a great thing to help your child use their imagination. My 6 year old has Hyper Activity disorder and before this kit she would jump from one thing to another and in 5 minutes say I’m bored. When we opened our kit she started taking the pieces and made one of the items displayed in the wonderful manual. She did it and was so proud then she said Mom how about we add this piece and this piece to make this instead. She played with it for over 2 hours without saying Mom I’m bored. I can’t believe it. And you know what she actually said the TV was distracting her from her building, please turn it off. WOW any toy that will get my kid to turn off the TV is the best. We have made a whole bunch of things from boats, tents, forts, cars and we even built a cat house so our cat could have a place instead of the top of our fort. Even if we don’t build something big it is just fun taking the little pieces and making shapes and objects. We made a heart for valentine’s day. 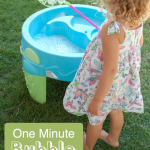 This is very easy for children of all ages to use. All I have to do is find a space and get the box and let my daughter go with designing what she wants. 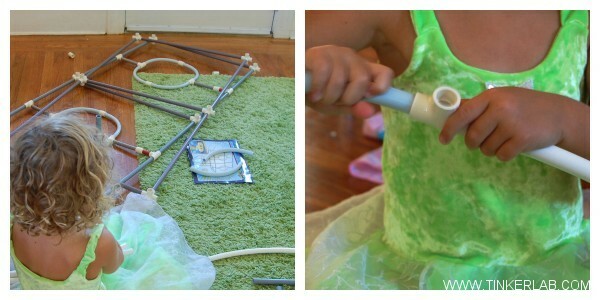 I might have to help her with adding the fabric – which the clips for the fabric was a wonderful idea. And note for fabric I found that flat bed sheets work the best.I am also impressed with the quality of the product. It actually holds up and didn’t break after all the things we made. Unlike some other small kit toys that just didn’t hold up. I am also happy that it was American Made and created. I am not sure how to attach all my photos I have taken of our stuff but go to the fort magic facebook page and you will see most of our creations.This is well worth the money and time we spent as a family making things is priceless. Thank you Fort Magic. I love this. My daughters would crazy for this! We have also built many forts already this summer. 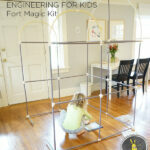 What a great idea; my kids would love Fort Magic! This brings back memories of being little! My daughter would LOVE this! Thanks for another great interview. I always love reading about creative and inventive entrepeneurs. I don’t have that creative/business-sense myself…so the next best thing…I’m a big supporter of small business owners. 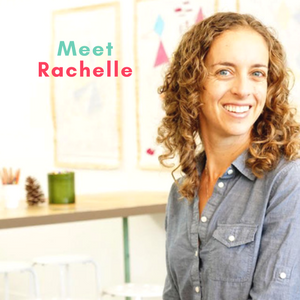 I love that she emphasizes that it’s not just boys that love to build…but that girls do also! Thanks for all the fun comments, friends! 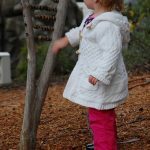 My kids and neighbors have had so much fun playing with this ginormous “tinker-toy” and I’m happy to spread the word and share good tips with you all. 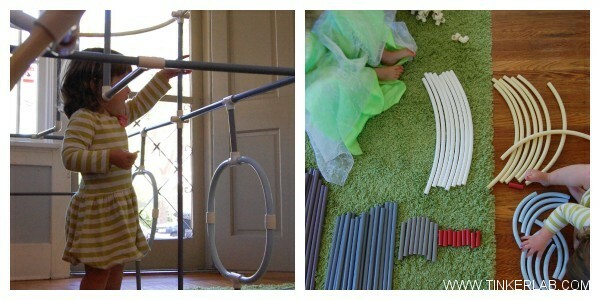 Love how it encourages building skills and imaginative play! When my nephew sees this I’ll bet it gets immediately added to the Christmas wish list! What an awesome idea! And how lucky you are to promote their giveaway! My kids would be thrilled if I won, that’s for sure. Good luck everybody! This morning my six year old daughter walked into my room and woke me up to ask if I would please help her build a fort in her room. This would be so amazing for her to win! 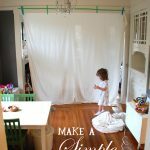 She is enjoying making forts all over the house lately and this would be a fantastic tool for her to have. WOW!! Very cool!!! My son would have loved one of these kits when he was younger!! He makes forts for my daycare kids now instead! !… He still finds away to make them!!! Love it! I hope I win! I have a family child care business and would absolutely love to add this to our imaginative play!!! This is the first time ive heard of fort magic. I’m very excited about this giveaway. My boys would love this! Genius. I’d love one for my classroom!